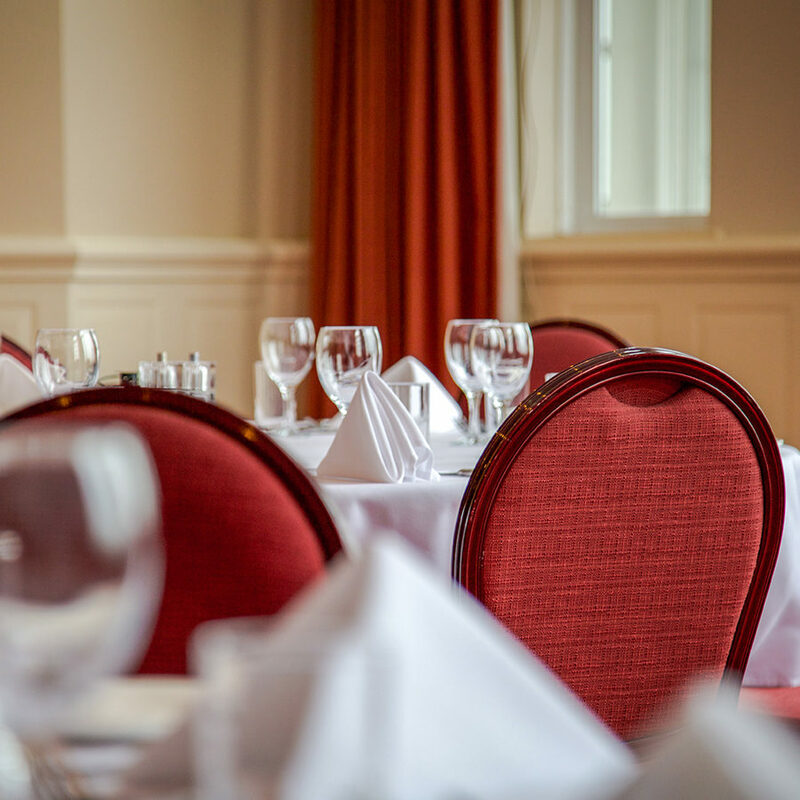 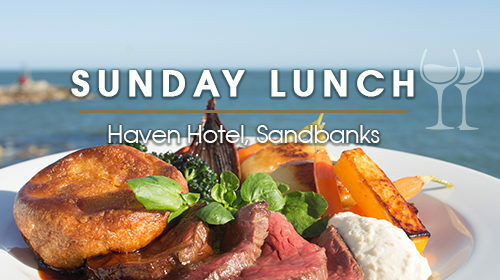 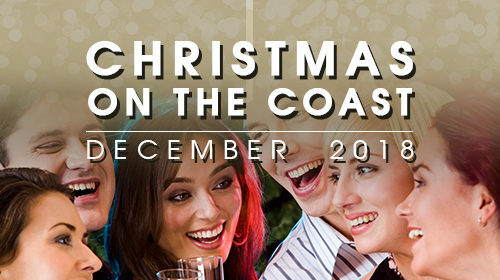 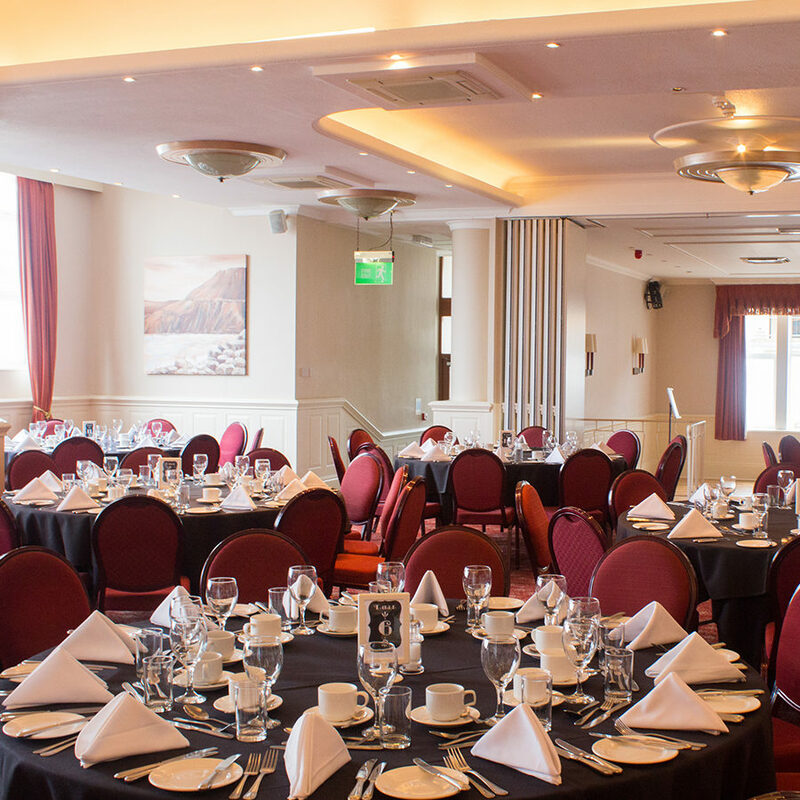 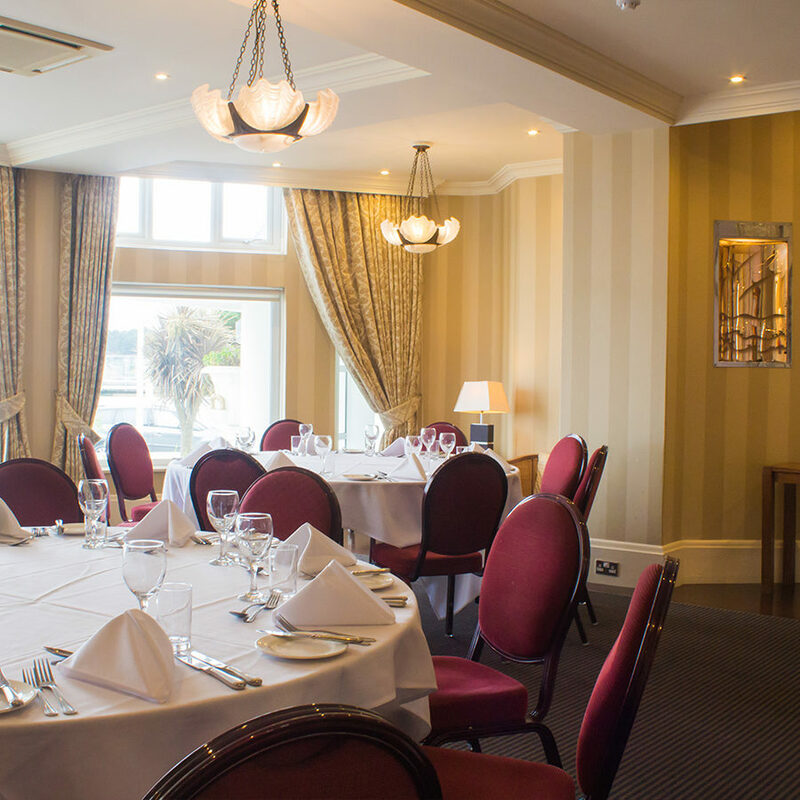 The Haven Hotel is the perfect destination to come together for a celebratory feast or party. 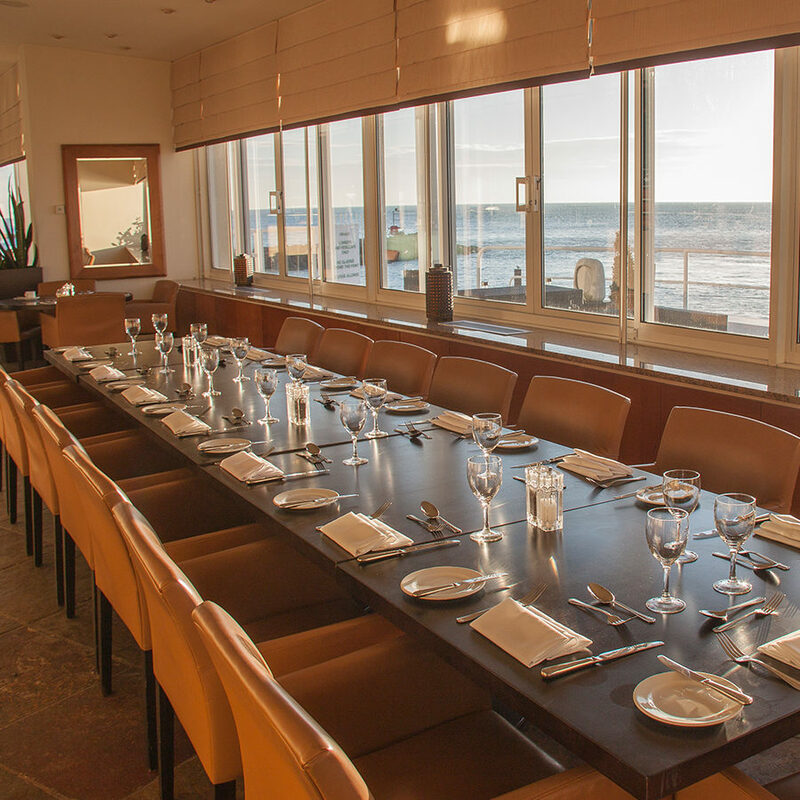 Choose from an intimate private room to spacious suites with your very own bar, many with spectacular sea views. 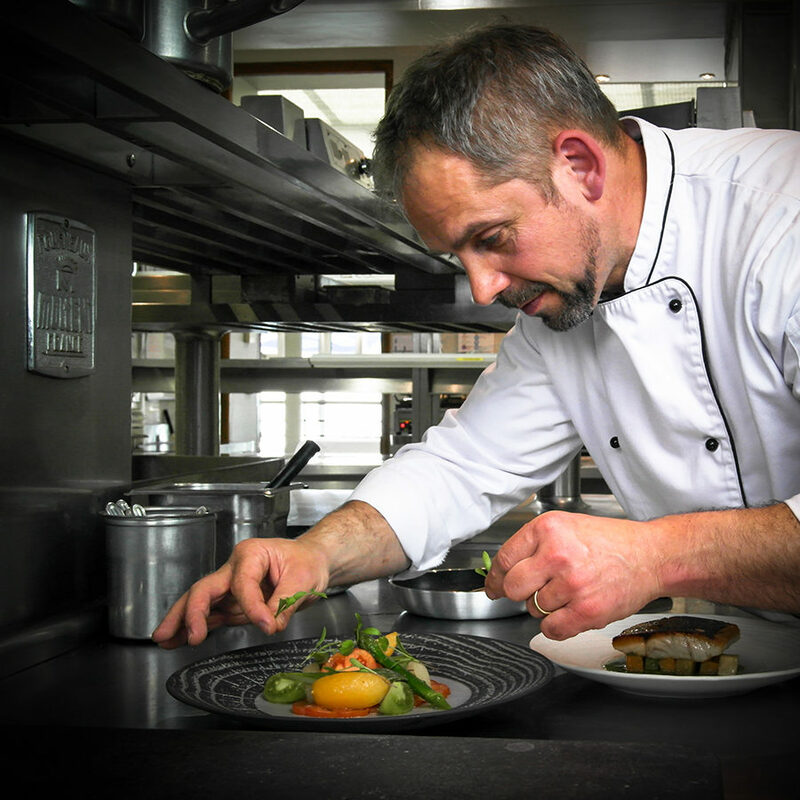 To complement these private areas, our award-winning chefs offer delicious menus and a fabulous collection of wines. 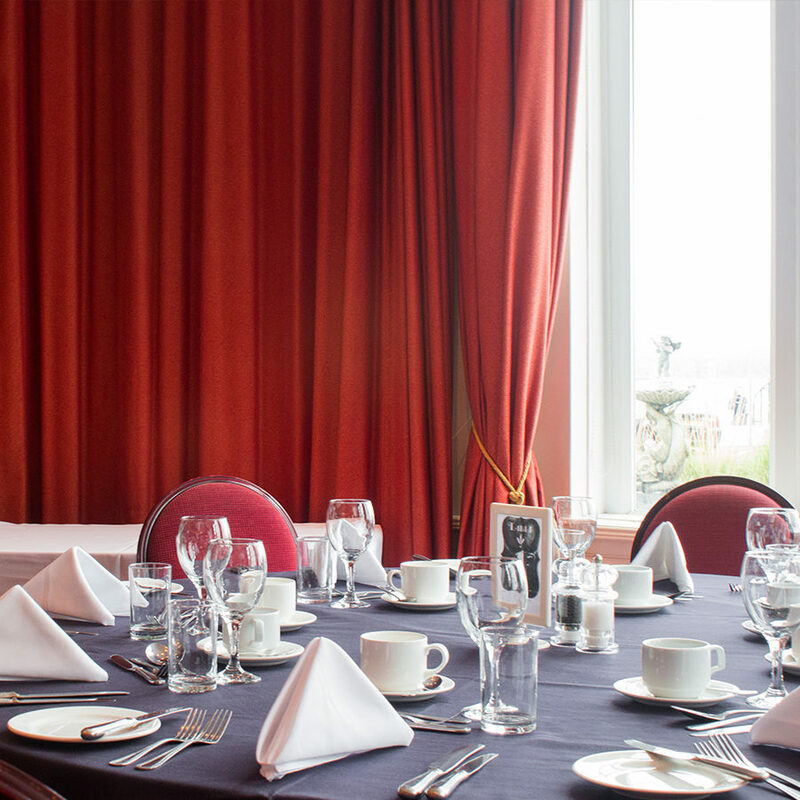 To discuss some private dining options, please call 01202 609 128 or email sales@fjbhotels.co.uk. 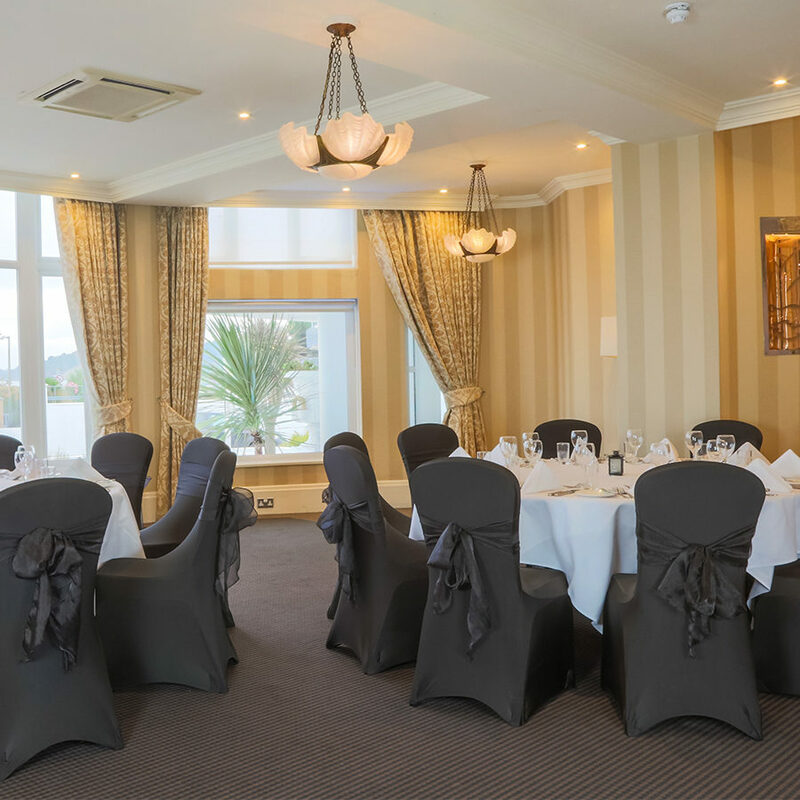 This spacious suite occupies nearly a third of the ground floor of the hotel offering you and your guests a generous area to entertain. 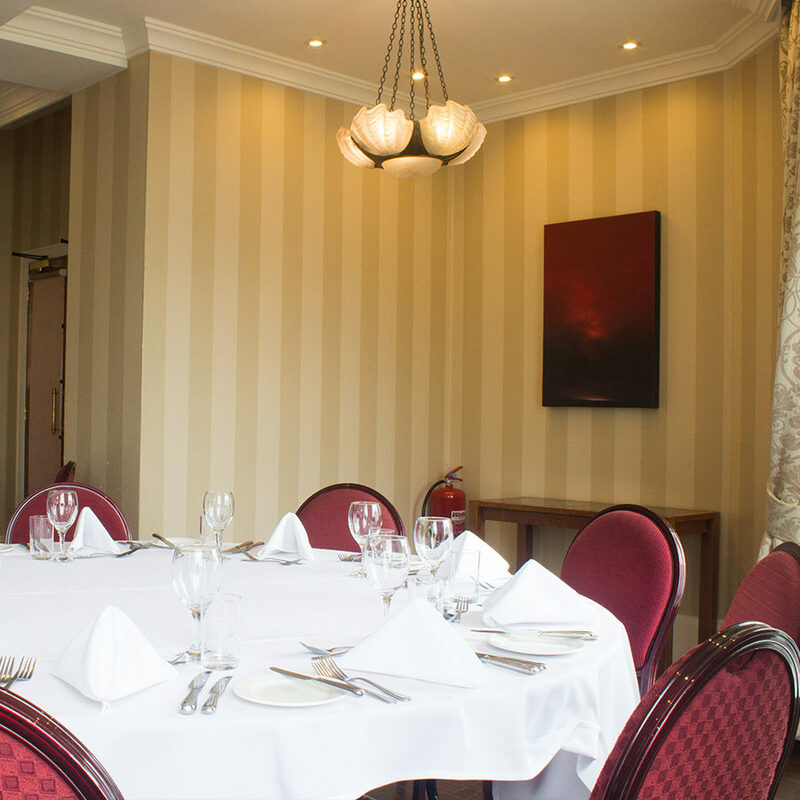 Such a large space still means private, occupy the entire suite and you will enjoy an exclusive private entrance adorned with sculptured trees, flamed lamps, private bar, dance floor, separate lounge area and bathrooms. 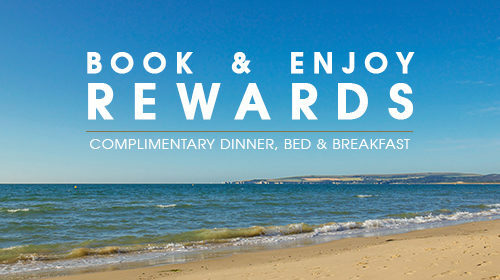 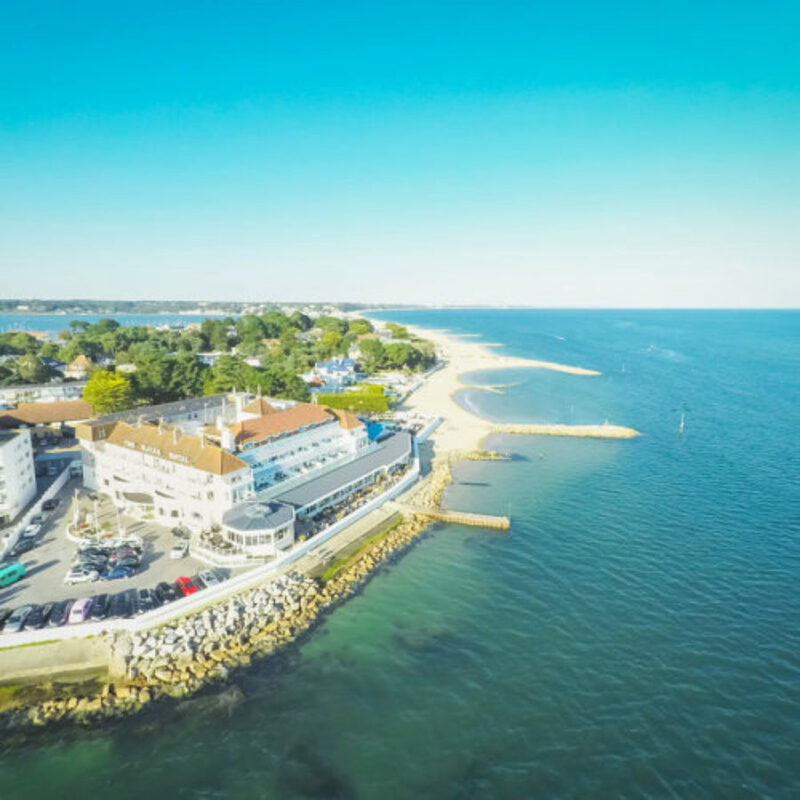 An elegantly furnished lounge offering diners relaxing views of Studland beach and Purbeck Hills. 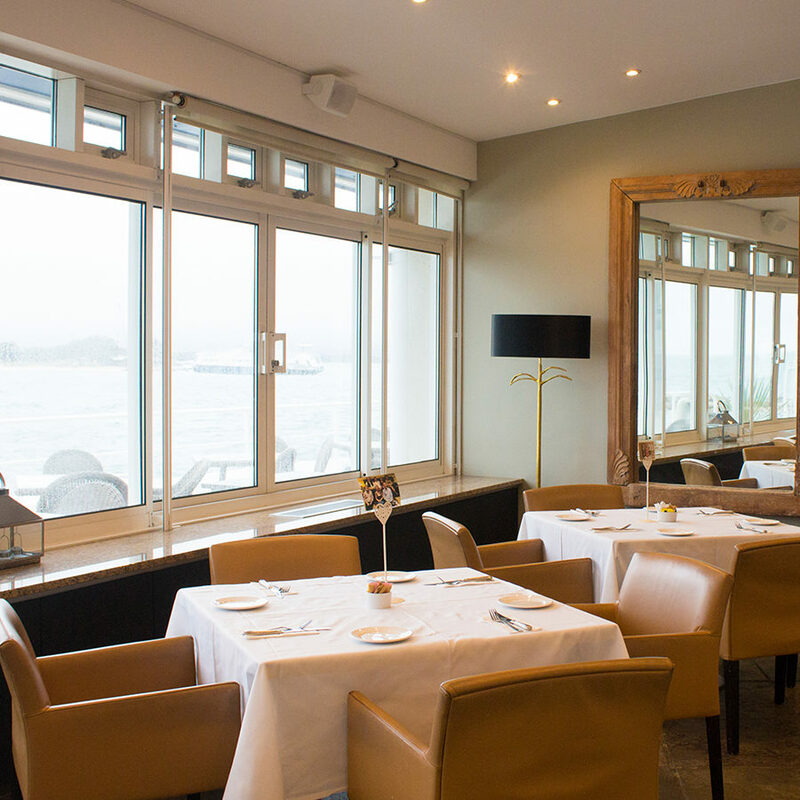 This room is particularly bright and light with cleverly appointed large windows ensuring every guest enjoys sea views. 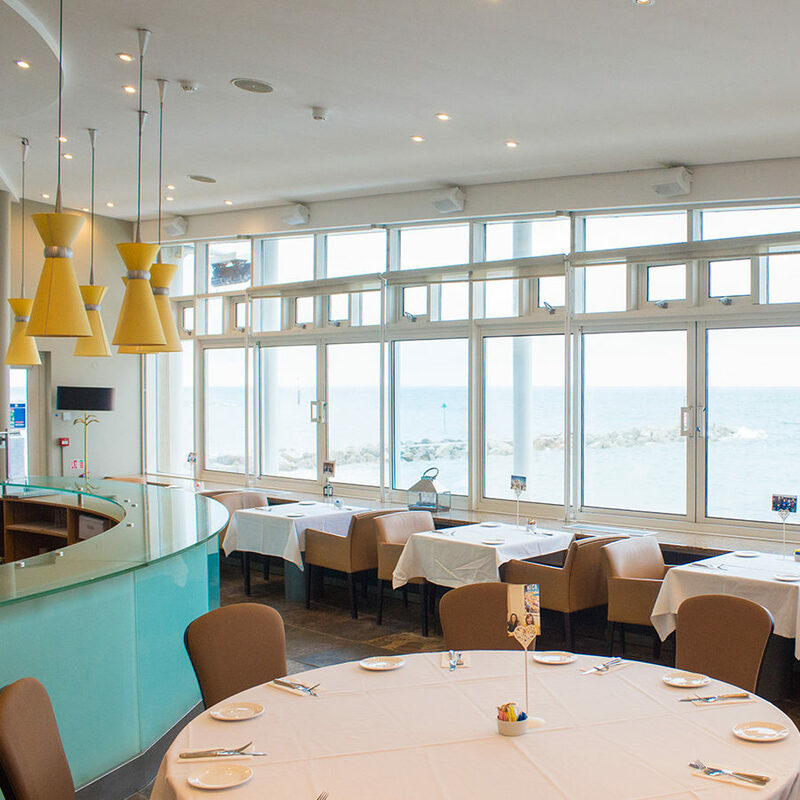 A stunning water’s edge dining area with breathtaking sea views. 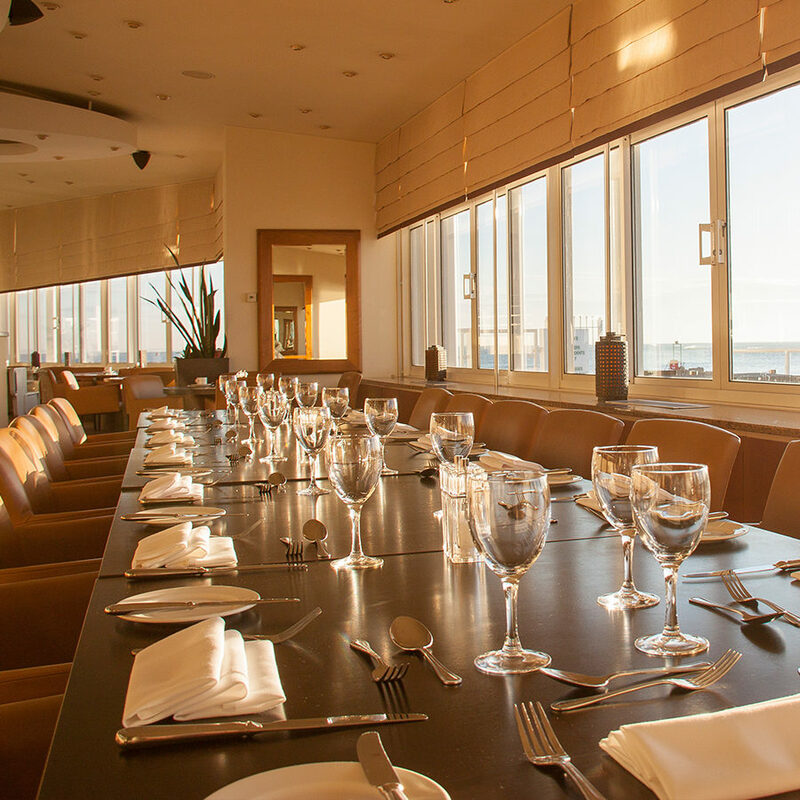 Diners will not only enjoy captivating views but also have access to a private stylish glass fronted bar and weather permitting terrace area. 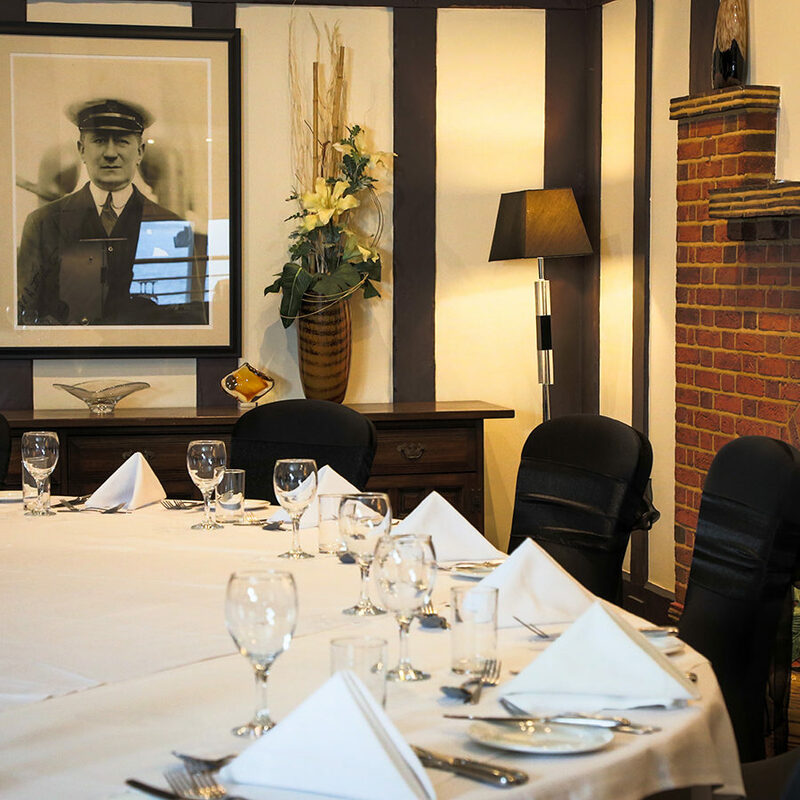 A traditionally furnished room highlighting the hotel’s history and elegance, complemented with two original fireplaces plus oak beamed walls and ceiling. 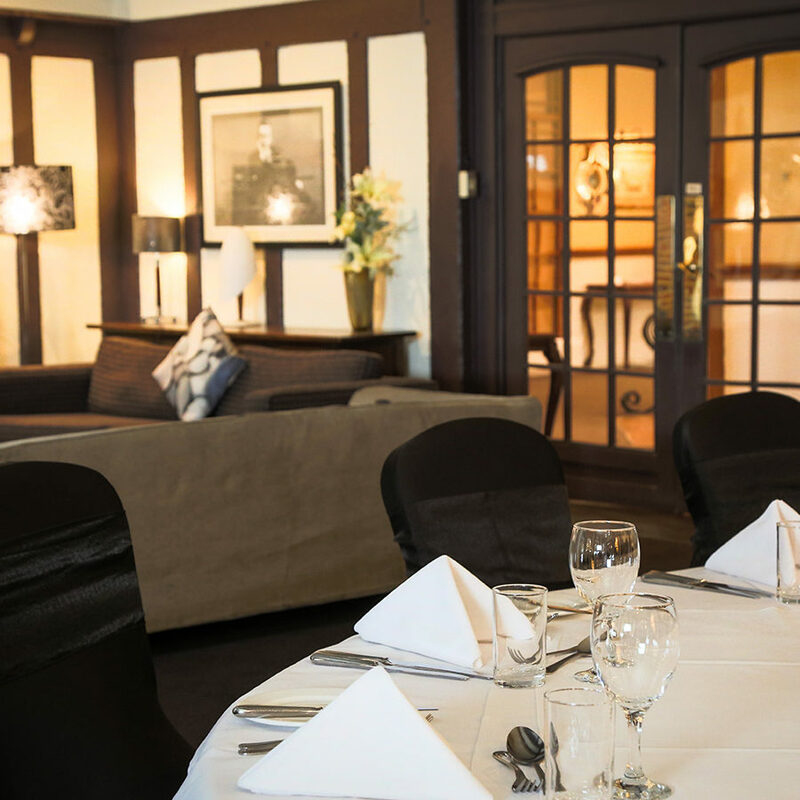 Nestled in the heart of the hotel the Marconi Lounge offers a warm and inviting atmosphere for you to host your dinner party.